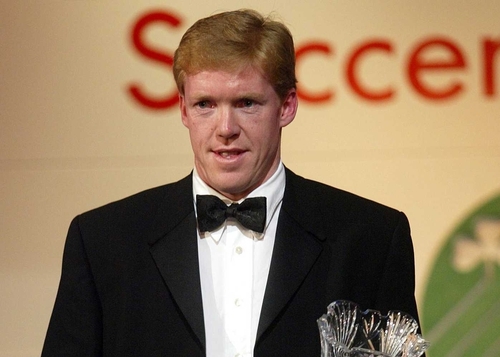 Steve Staunton has been confirmed as the new manager of the Republic of Ireland. Due to Staunton's lack of managerial experience, he will be assisted by Bobby Robson, with the former England manager taking up a position as ‘international football consultant'. Staunton's backroom team includes Kevin MacDonald as coach, with the 45-year-old retaining his role as Aston Villa reserve-team manager, and former Republic number one Alan Kelly as goalkeeping coach. The Football Association of Ireland's decision ends a three-month search after opting not to renew Brian Kerr's contract following his failure to guide Ireland to this summer's World Cup finals. A host of high-profile names had previously been linked with the vacancy, notably Martin O'Neill, Alex Ferguson and Terry Venables. 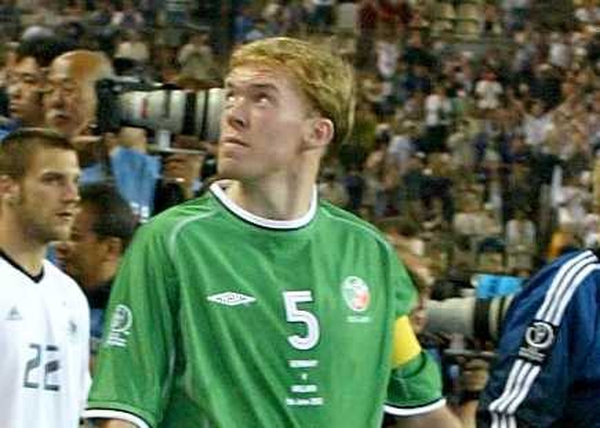 But the FAI have instead opted for an unlikely double act in Staunton - Ireland's most-capped player with 102 appearances to his name - and Robson. Staunton said: "I'm delighted and proud to be appointed Irish international team manager. I know that the calibre of the team I have will bring a huge range of experience and talent to the challenges that lie ahead. I can't wait to get started. "I hope that the drive, passion and commitment that we have can reflect the Irish fans' real love for the game and have an impact, not just on the squad, but on the nation." Staunton celebrates his 37th birthday in six days' time, while Robson will be 73 next month, with his experience seen as crucial. Robson said: "I am really looking forward to working with the new manager and his team. Stephen's record and reputation speak for themselves and I am delighted to help and advise Stephen in any way he sees fit. I am totally confident the Irish international team has a really bright future." Although Staunton is regarded as a hero by supporters after a 13-year international career that included three World Cups, news of his impending appointment this past week has been met with a lukewarm response. The FAI confirmed Staunton has been appointed on a four-year contract, with Robson handed a two-year deal that will be reviewed after that.